Why I love my camera? Mostly because it takes sharp photos. 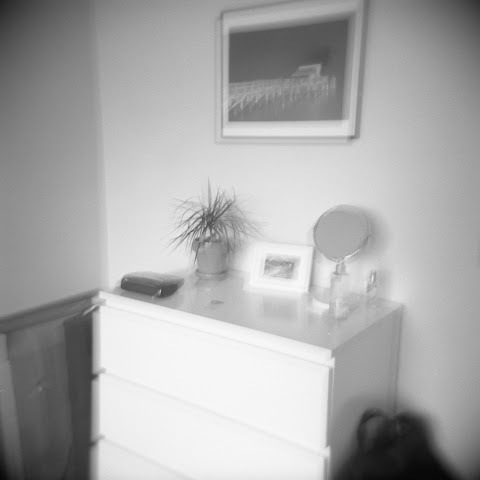 I just recently acquired a Holga, thinking that I should probably try it out and see if I liked the effect. Now after developing the first roll I realize that I would need a lot of practice to understand how to take good photos with it. 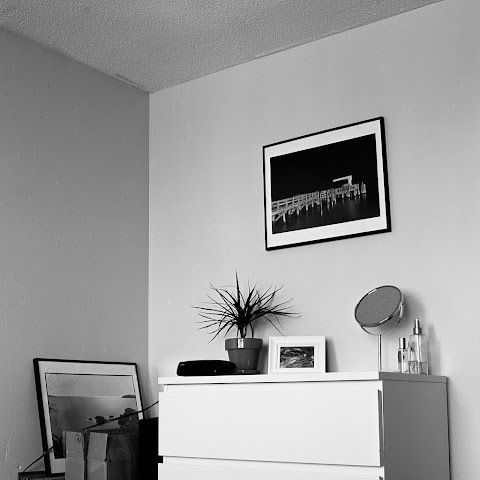 So fun to look at these, side by side (first one taken with Holga and the other with Hasselblad).